Summer isn’t just about sunshine and ice cream, it’s so much more than that. It’s about sitting on your back porch with a cup of coffee, it’s about relaxing with a good book in the afternoon sun, it’s about enjoying a barbecue with family and friends, it’s about relaxing, comfort, and making memories. 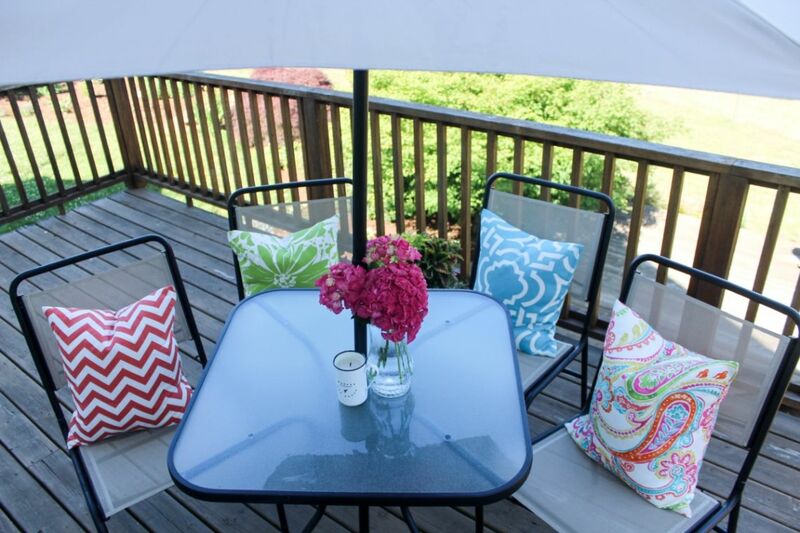 Make your back porch all about relaxing, comfort, and making memories this summer with new brightly colored, water-resistant, outdoor pillows.